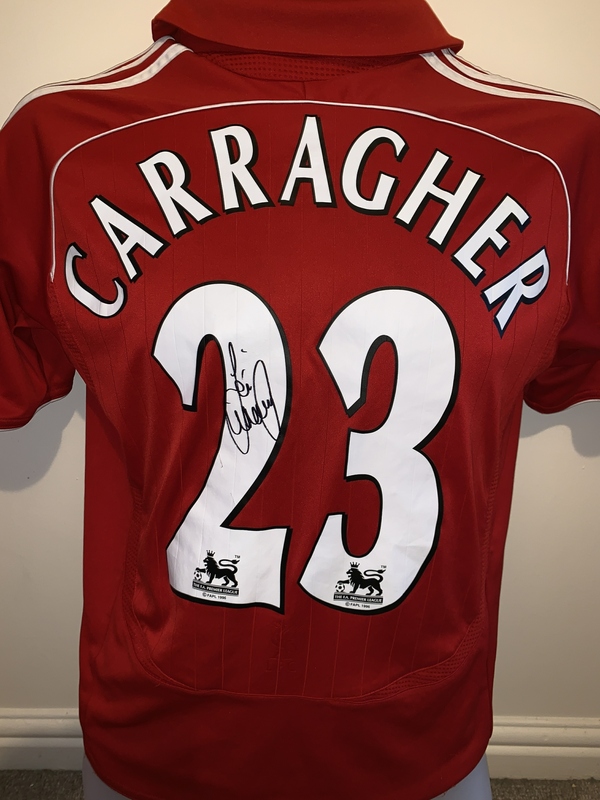 This is signed on the back with the ‘Carragher 23’ lettering / numbering. The shirt size is 32/34 (As pictured). 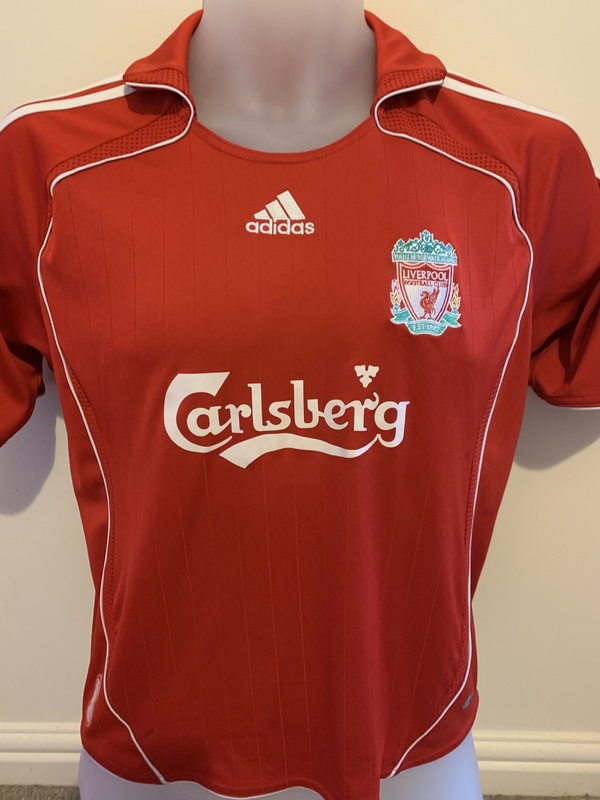 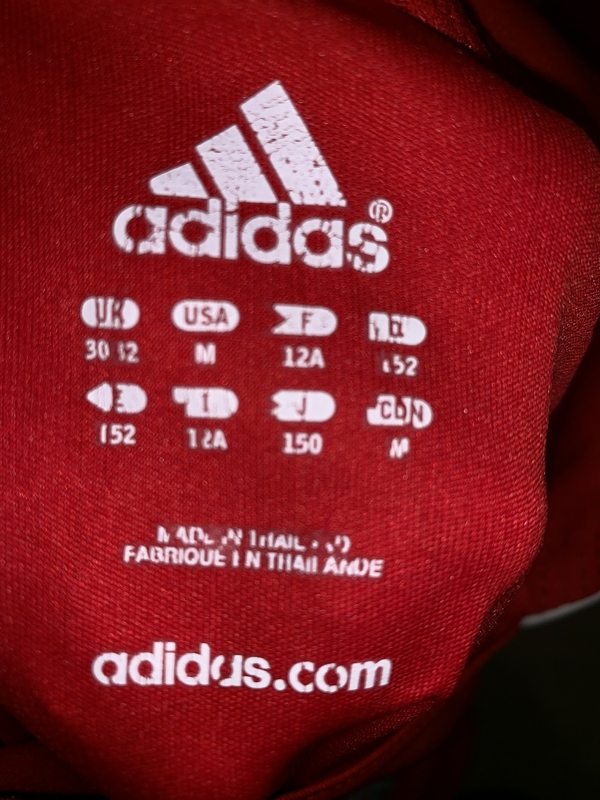 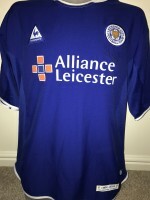 The shirt is not brand new and is an original from this time, subsequently it may have some small marks including and clicks / bobbles consistent with age and use. 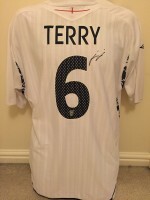 Overall it is in good condition though and the autograph is perfect. 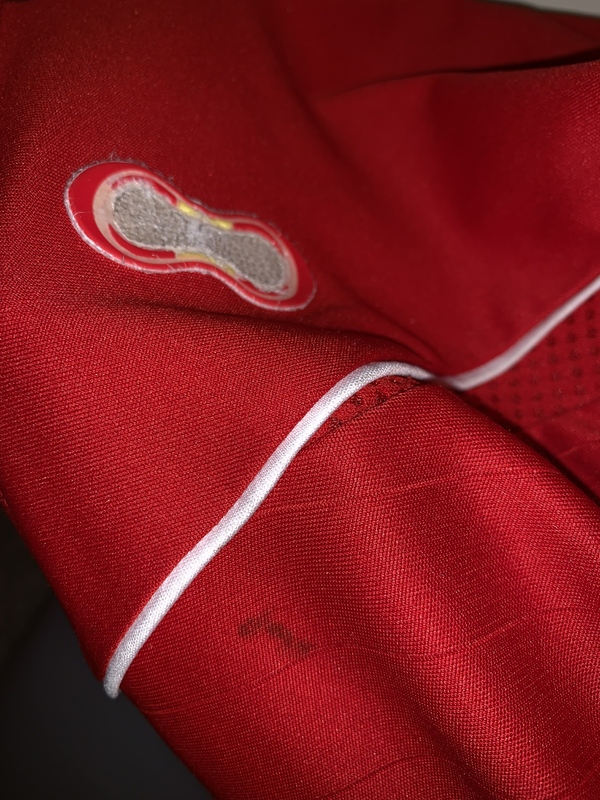 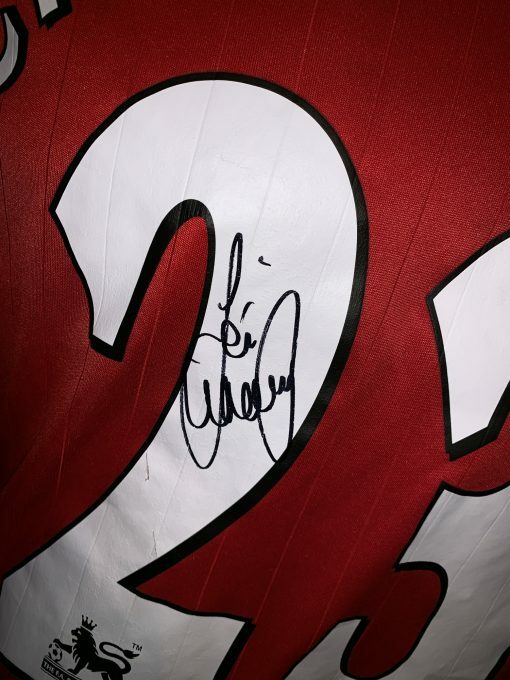 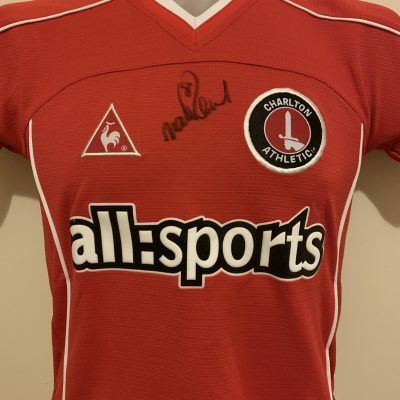 There is some slight cracking and some small marks on the number to the back of the shirt, however nothing that affects the overall quality of the item or the autograph..